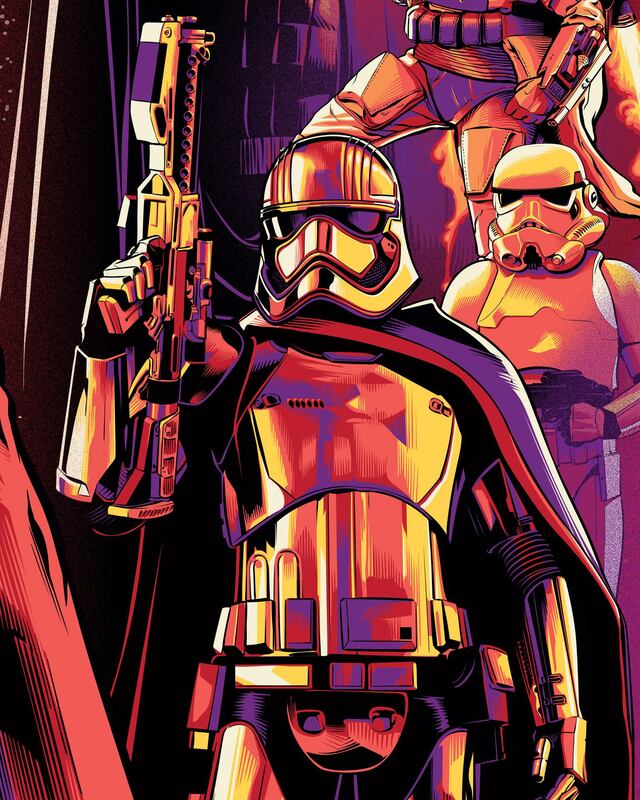 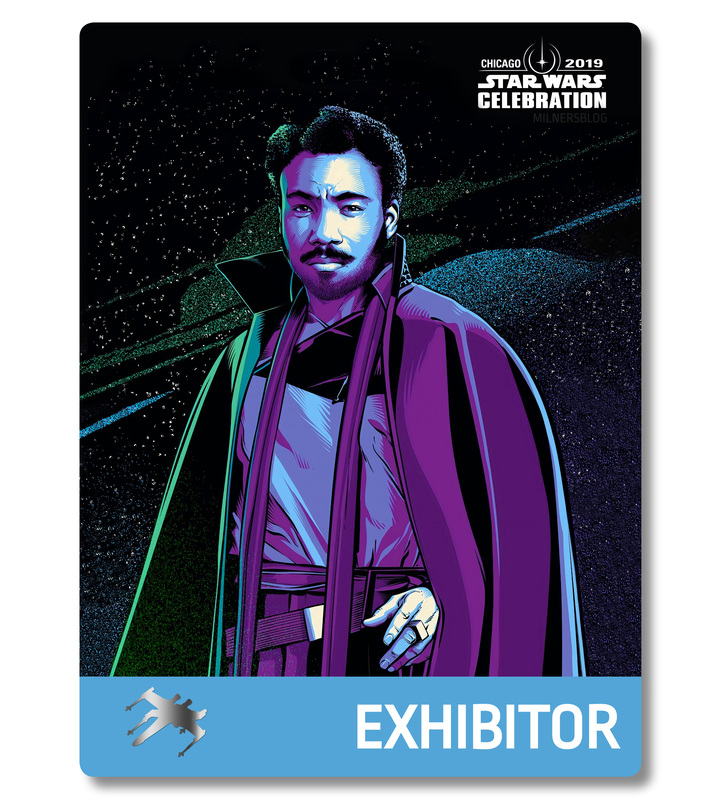 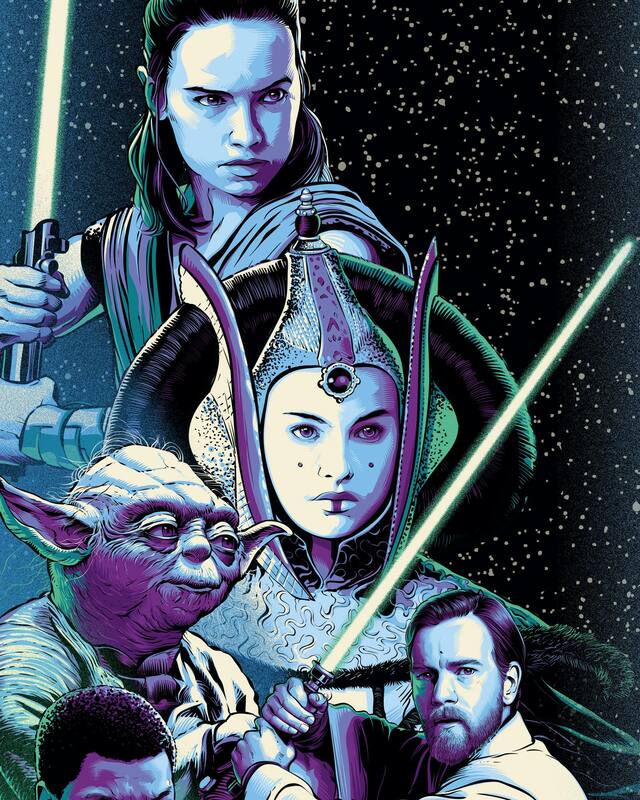 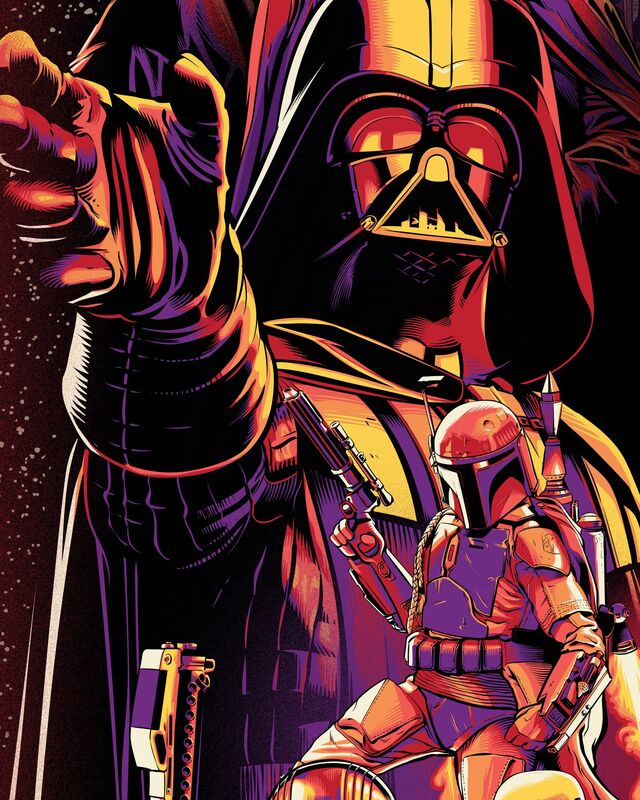 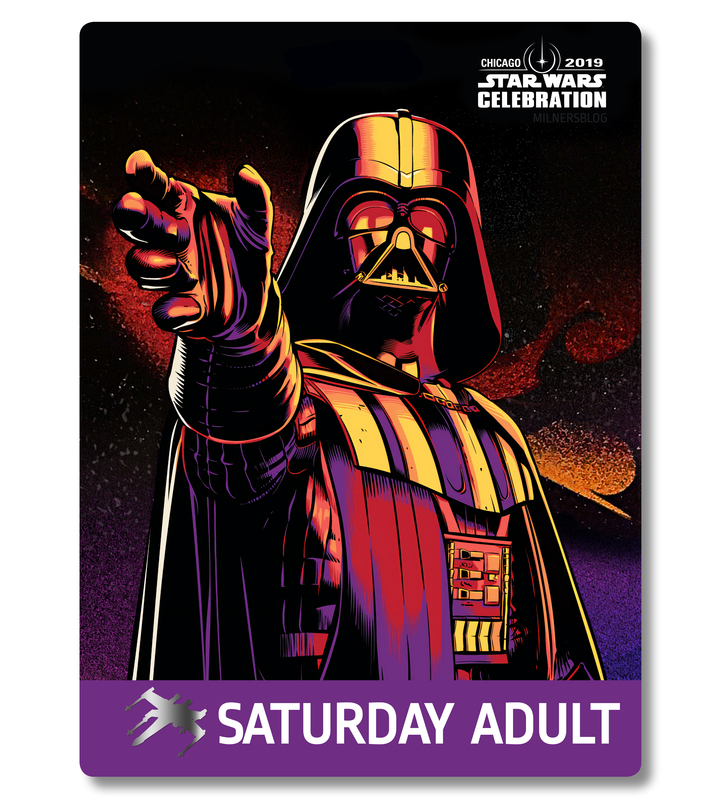 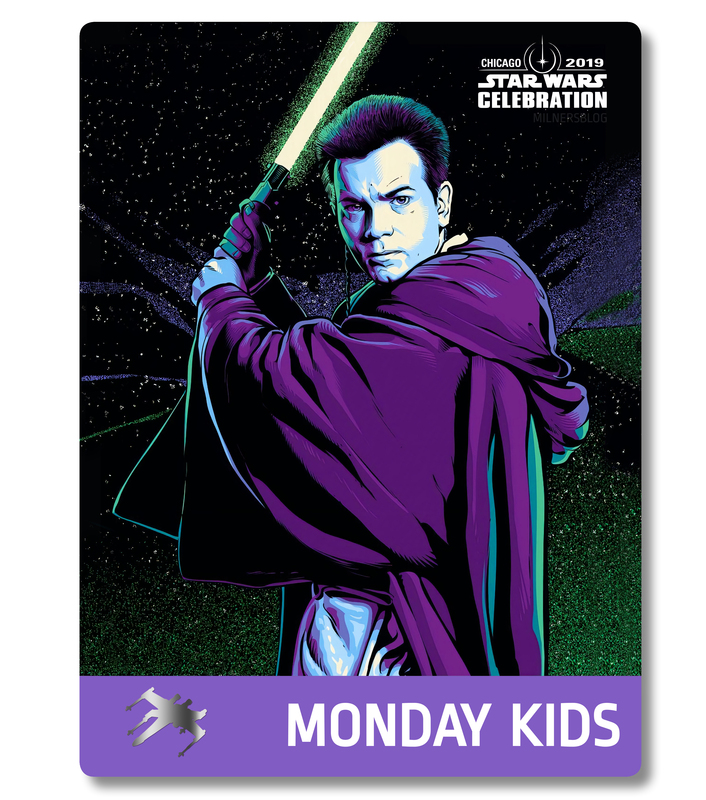 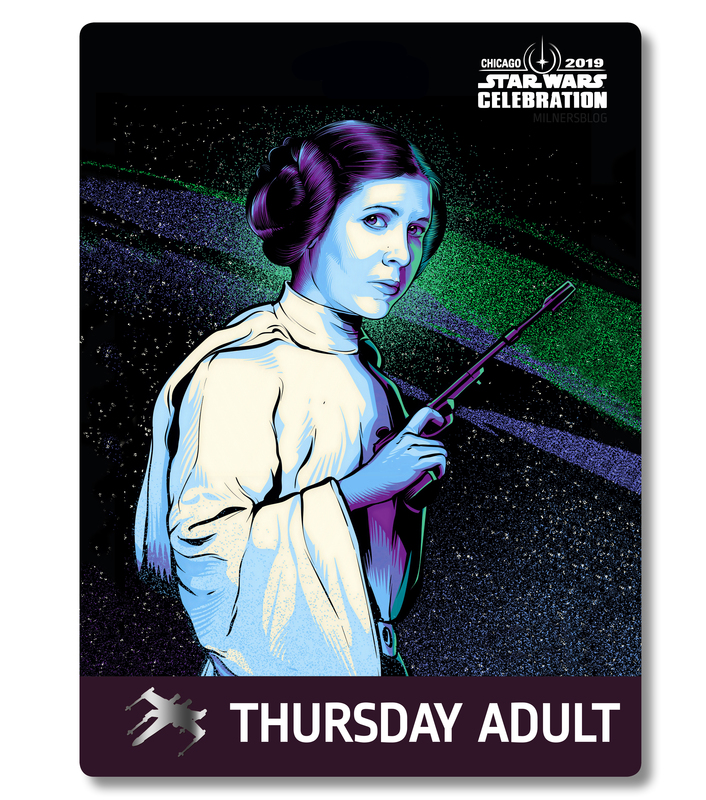 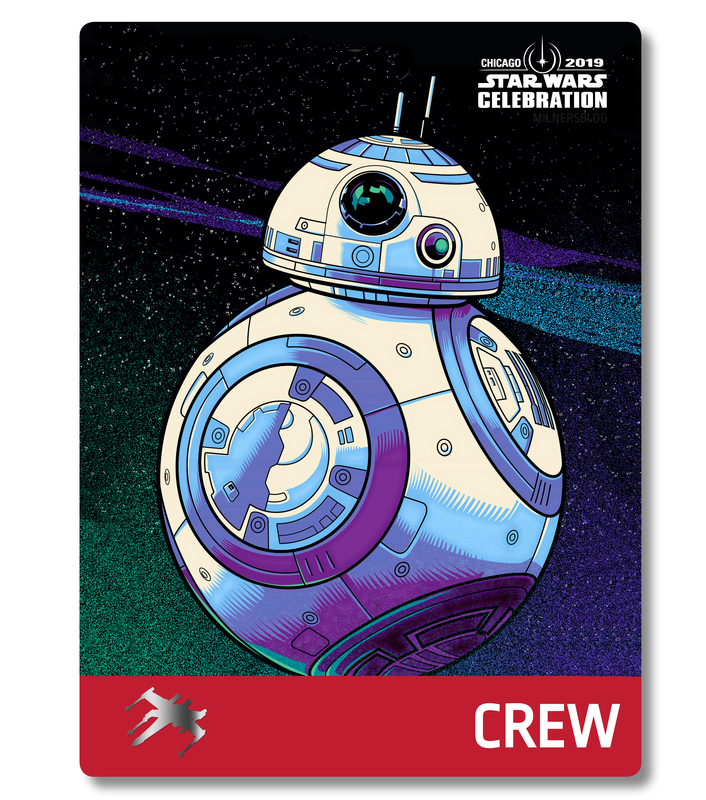 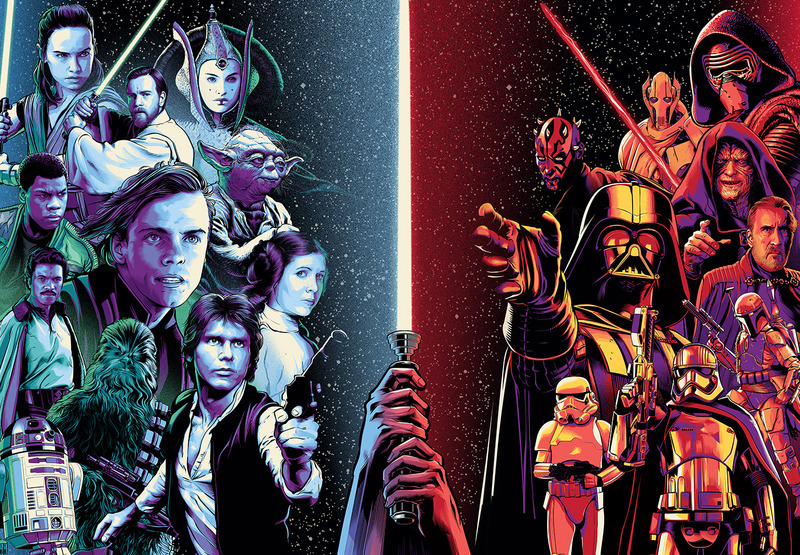 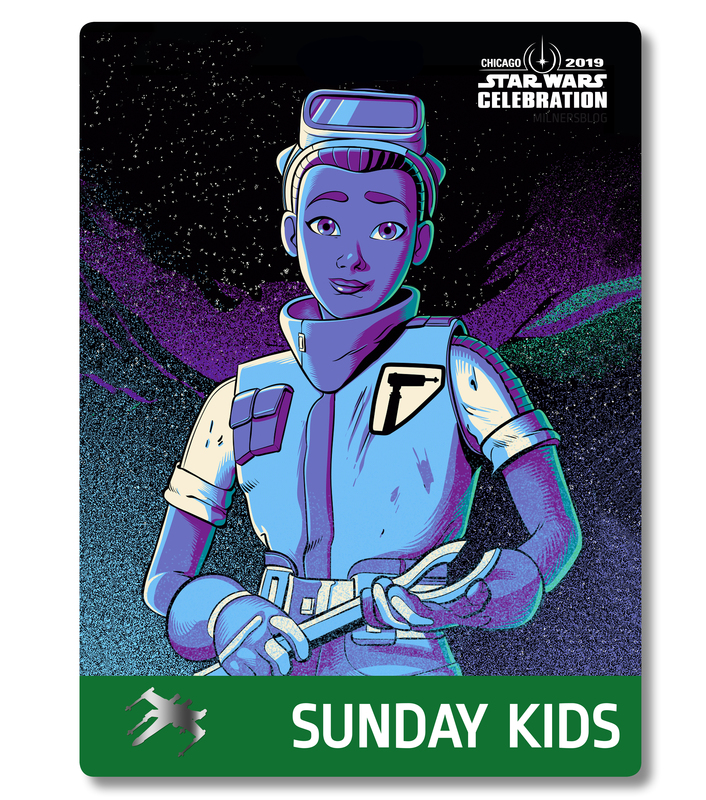 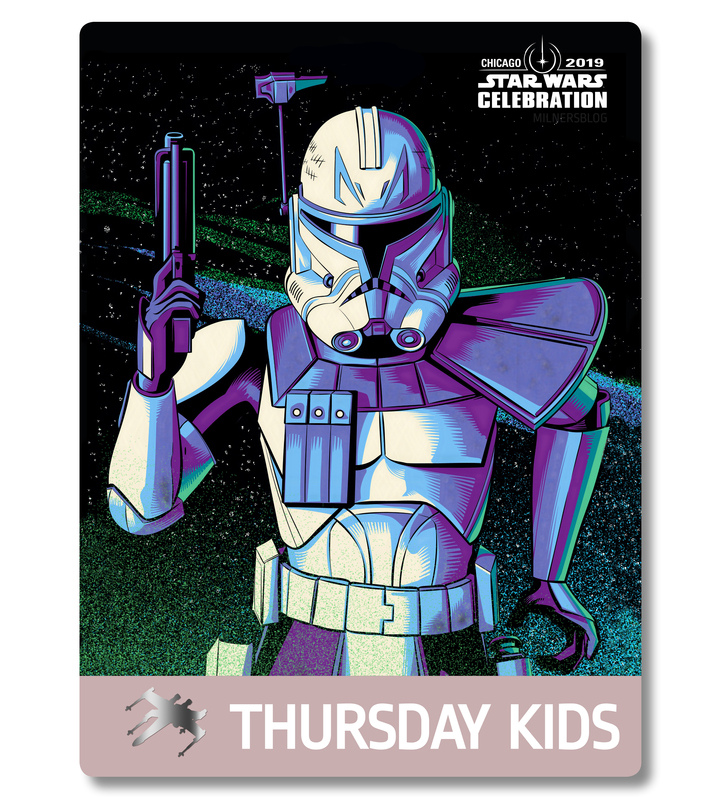 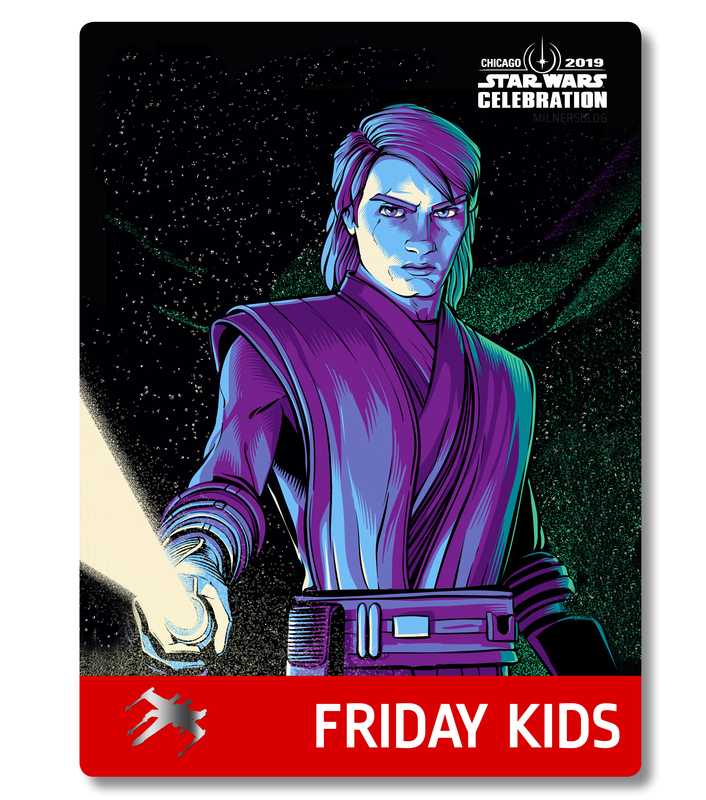 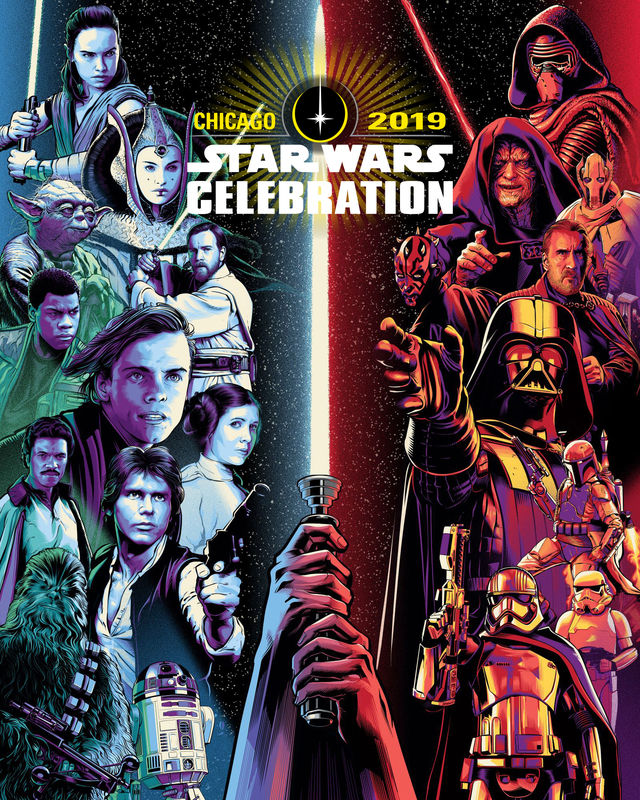 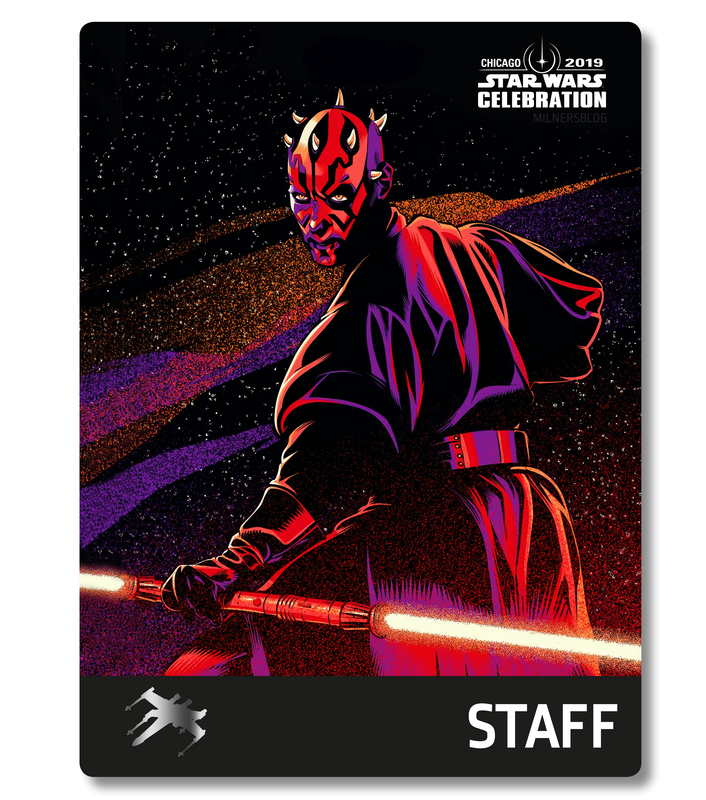 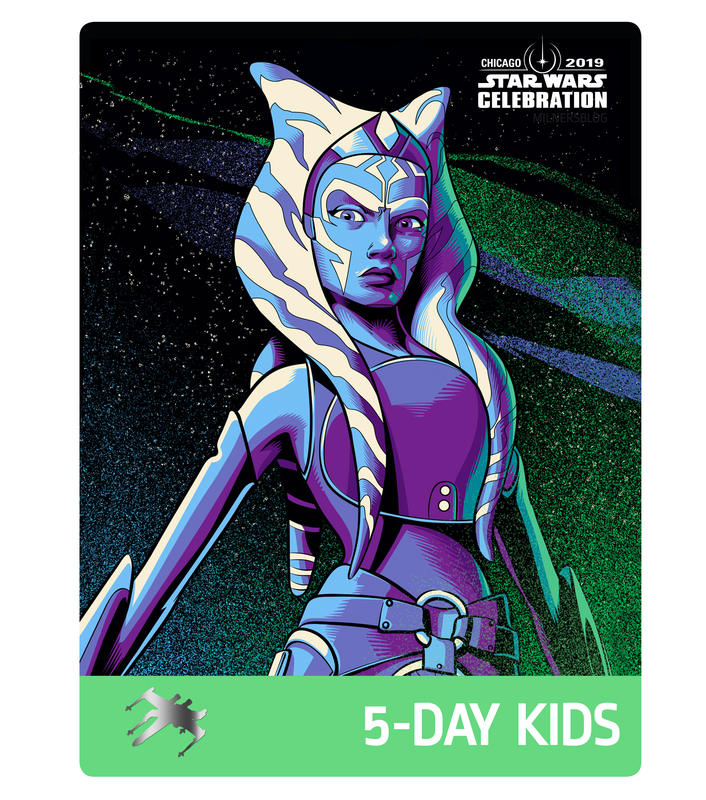 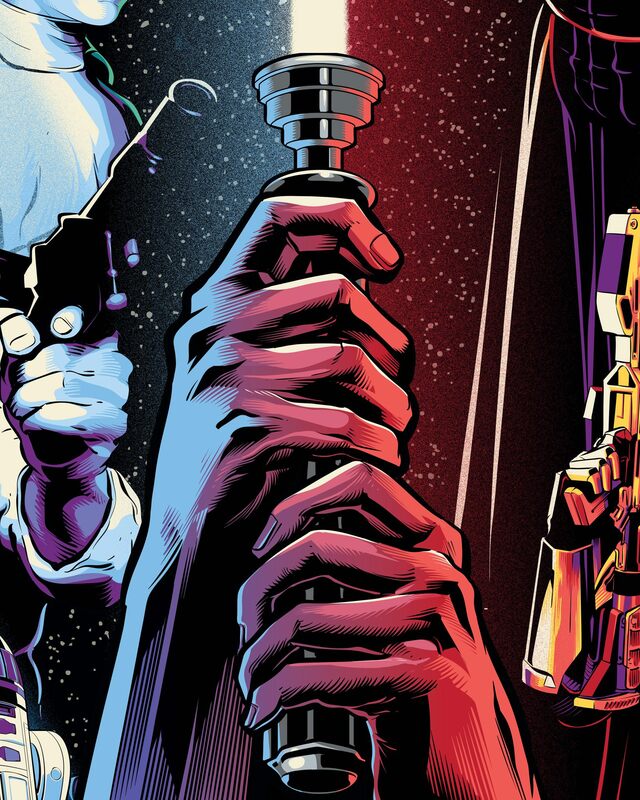 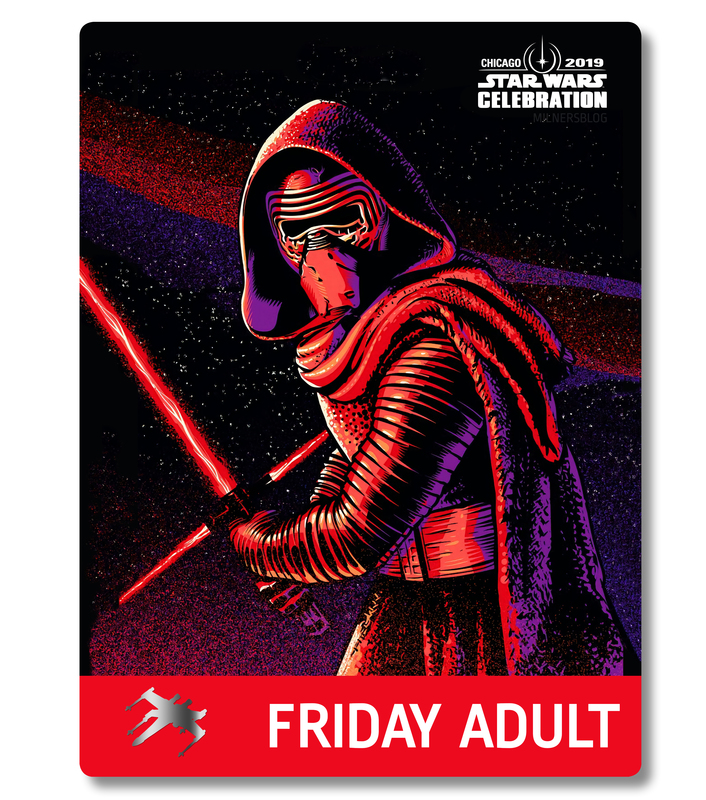 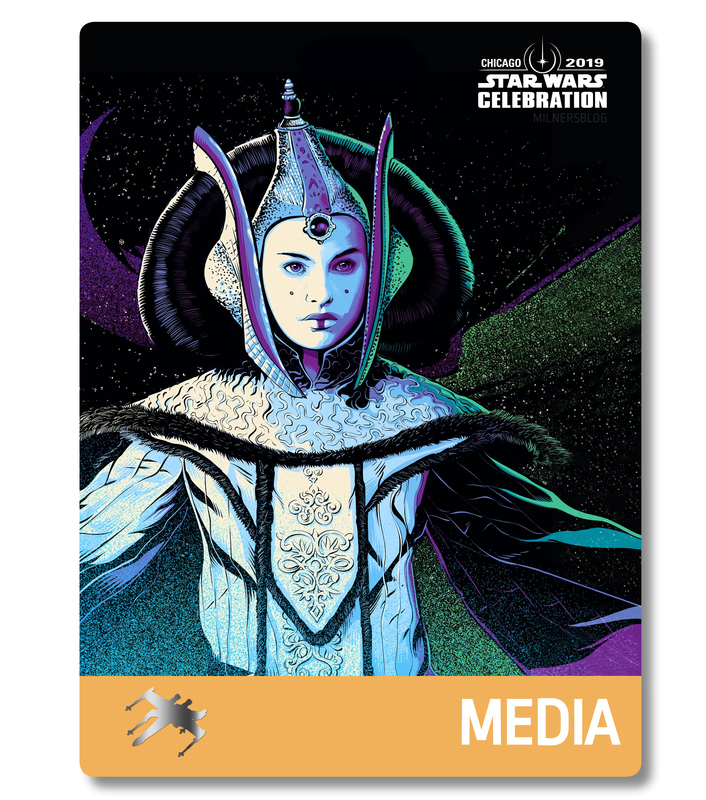 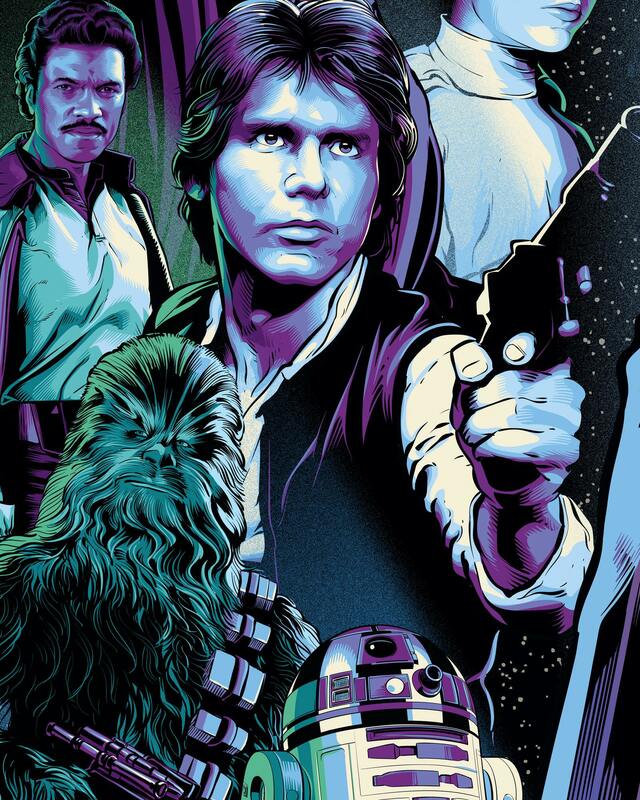 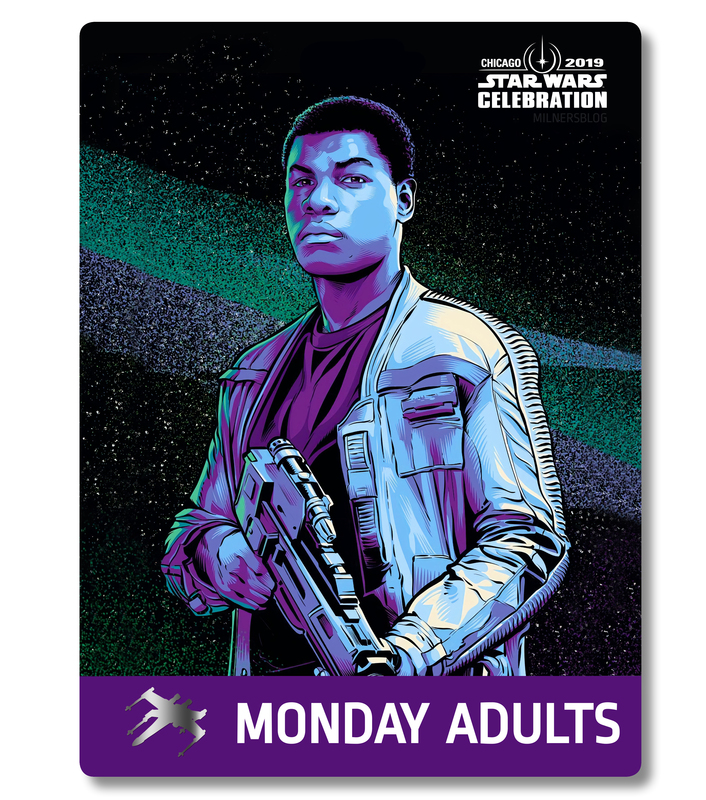 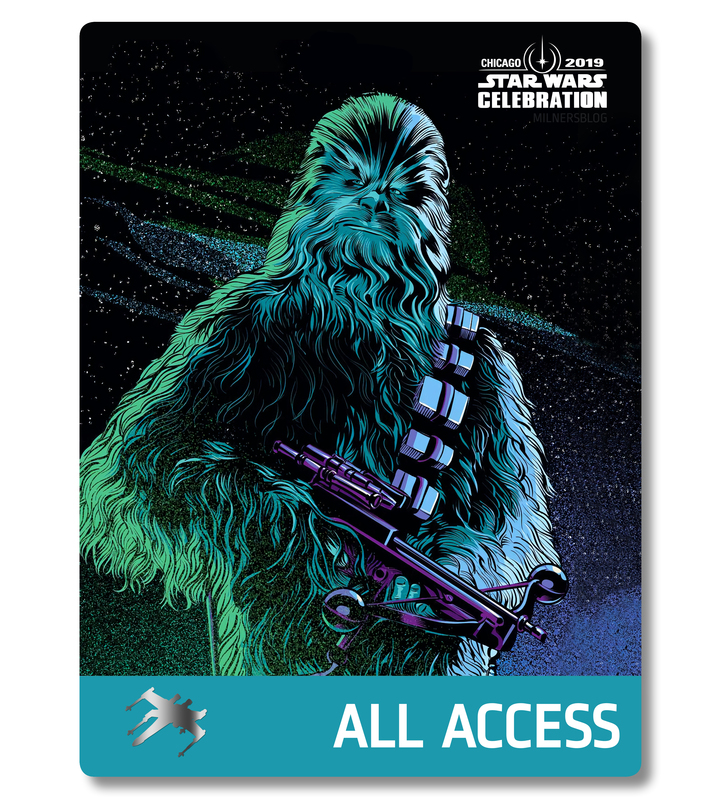 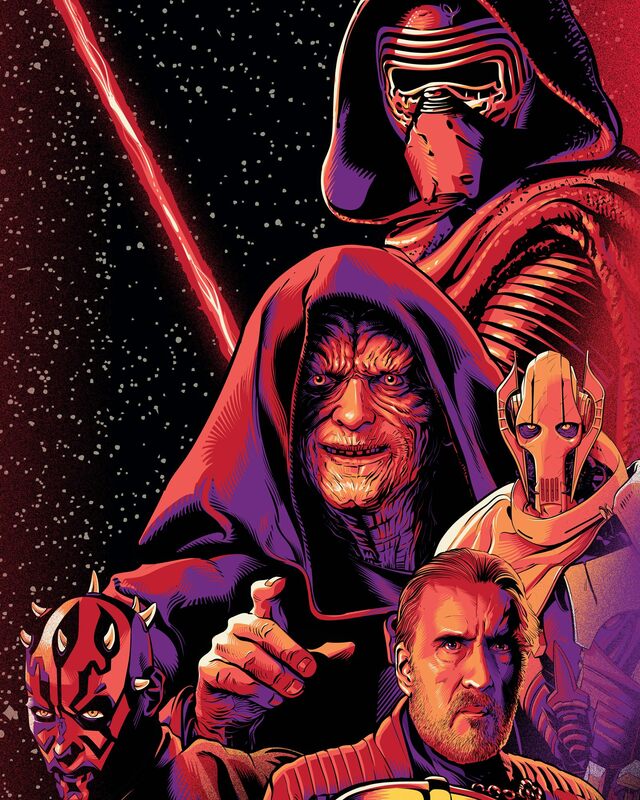 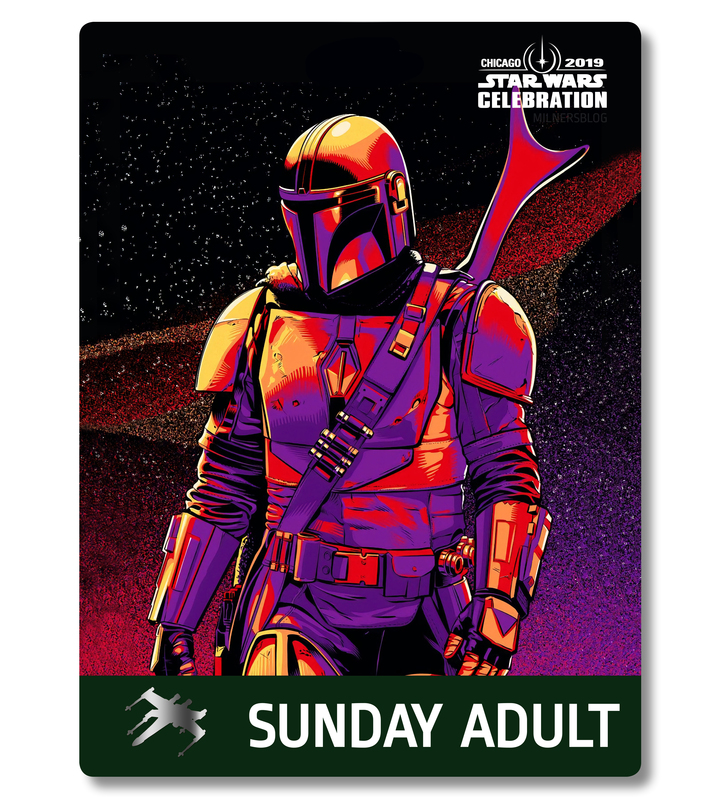 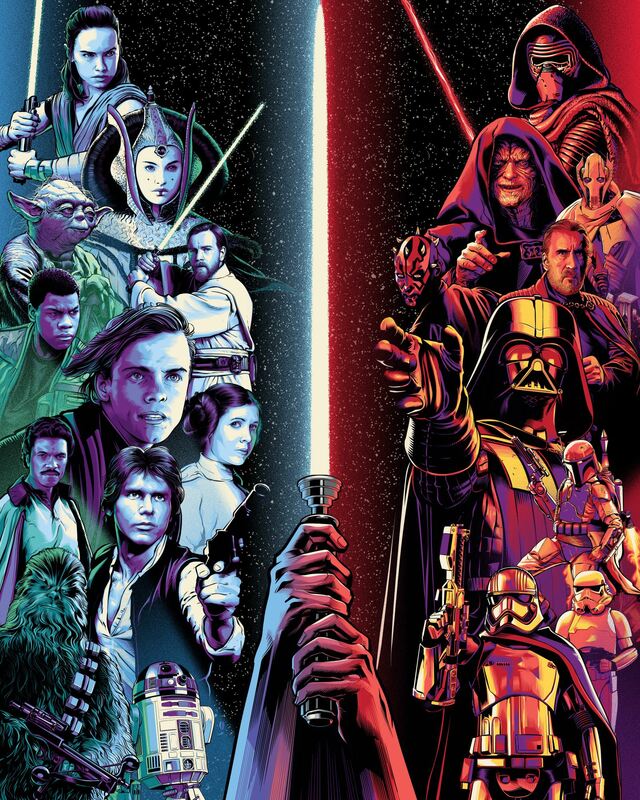 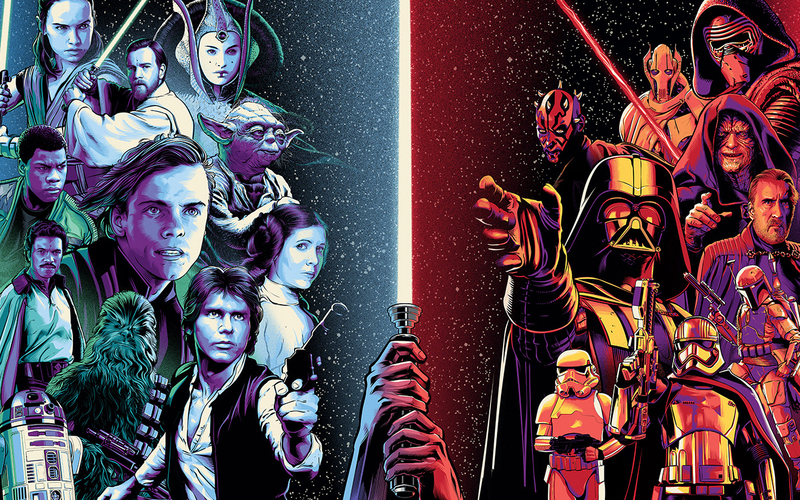 New artwork by Cristiano Siqueira from São Pauloin Brazil has landed on the official Star Wars Celebration Chicago 2019 section of StarWars.com featuring an assortment of characters from across the Star Wars Saga. 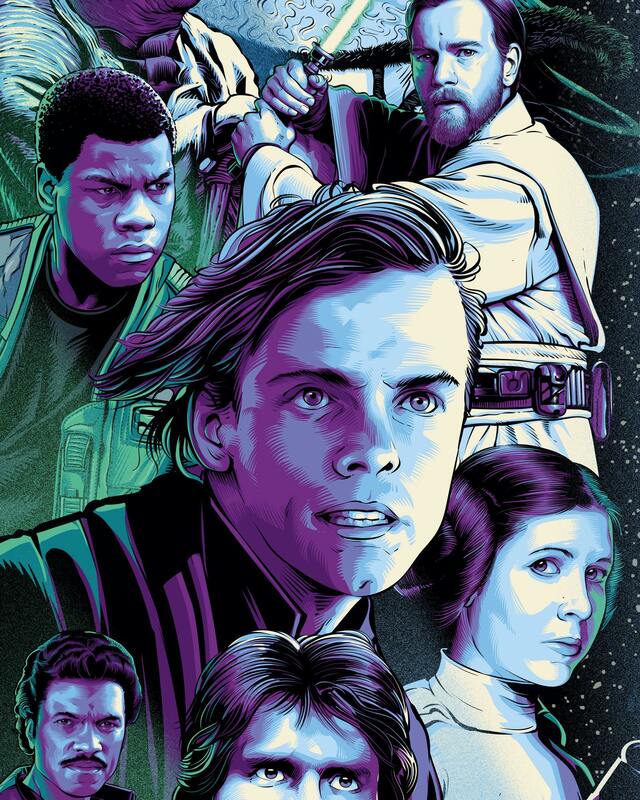 He joins the extremely talented artist Paul Shipper who had been selected for the Official Celebration Poster which was revealed. 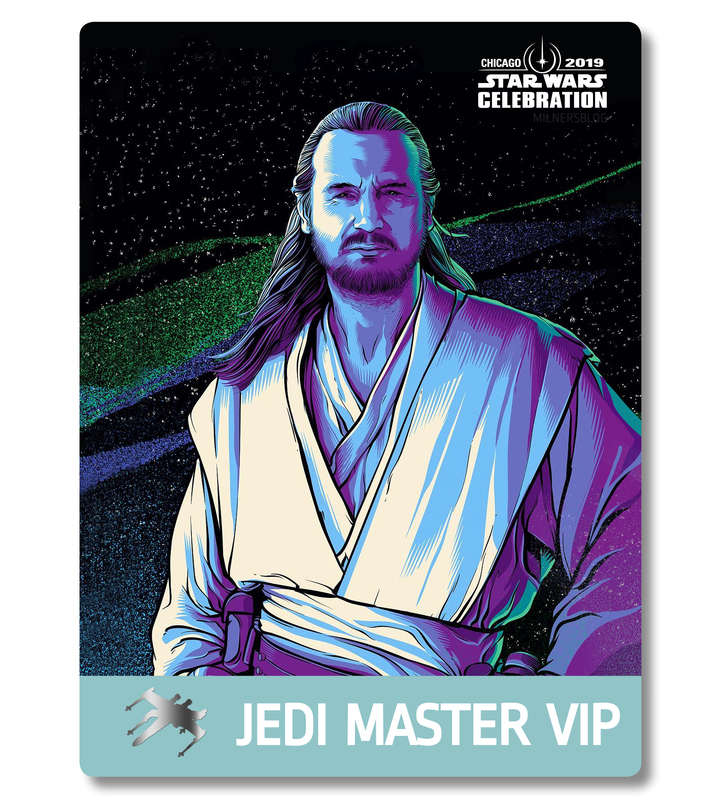 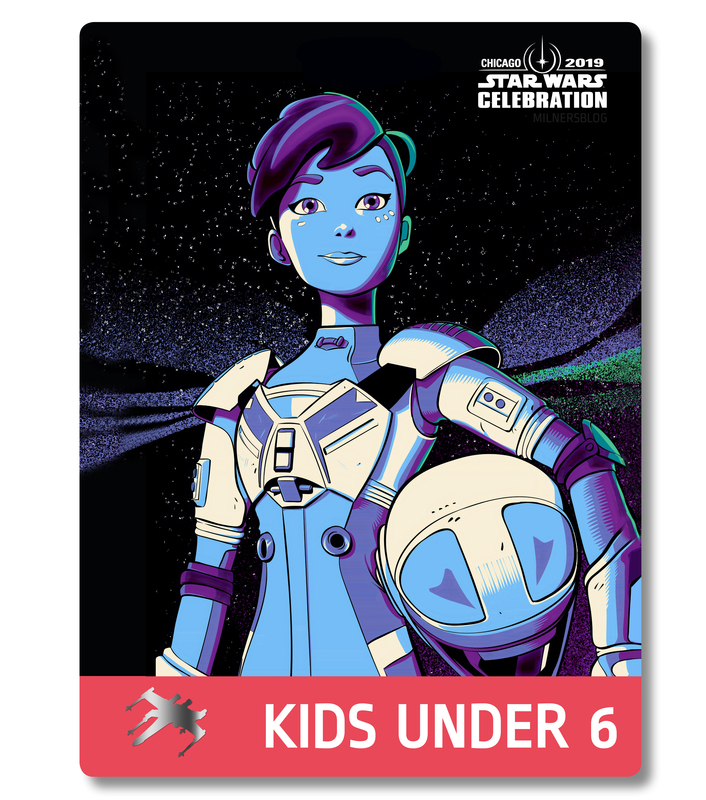 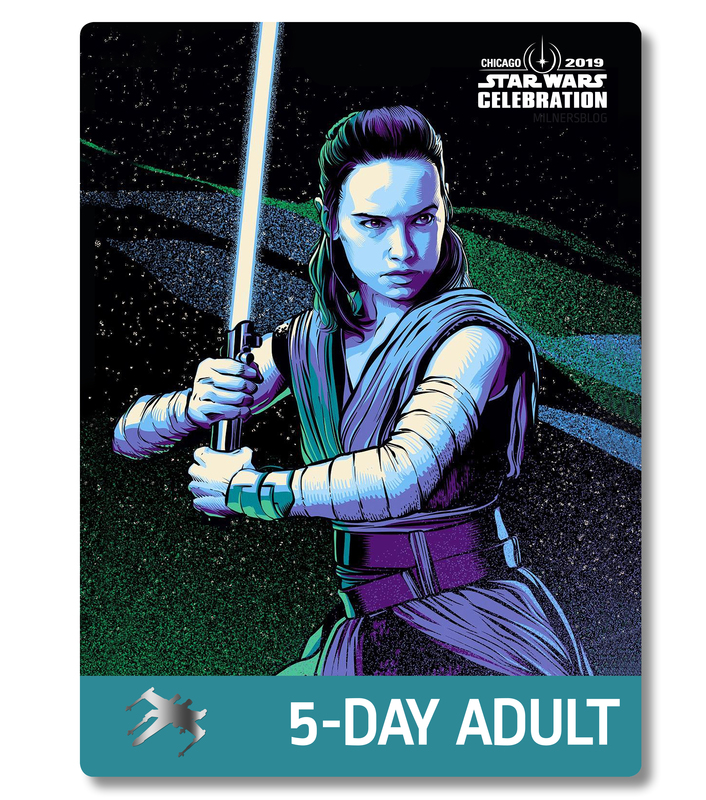 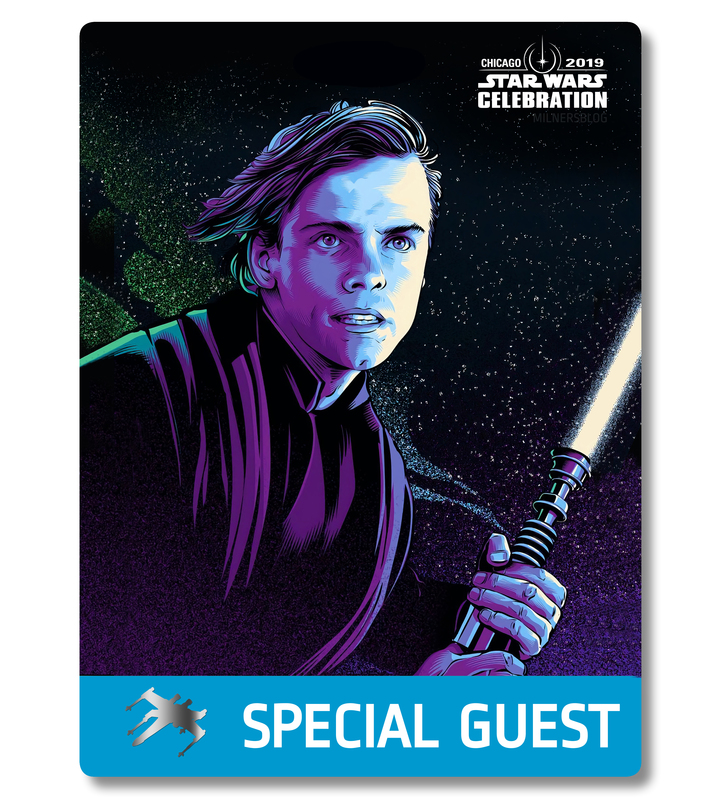 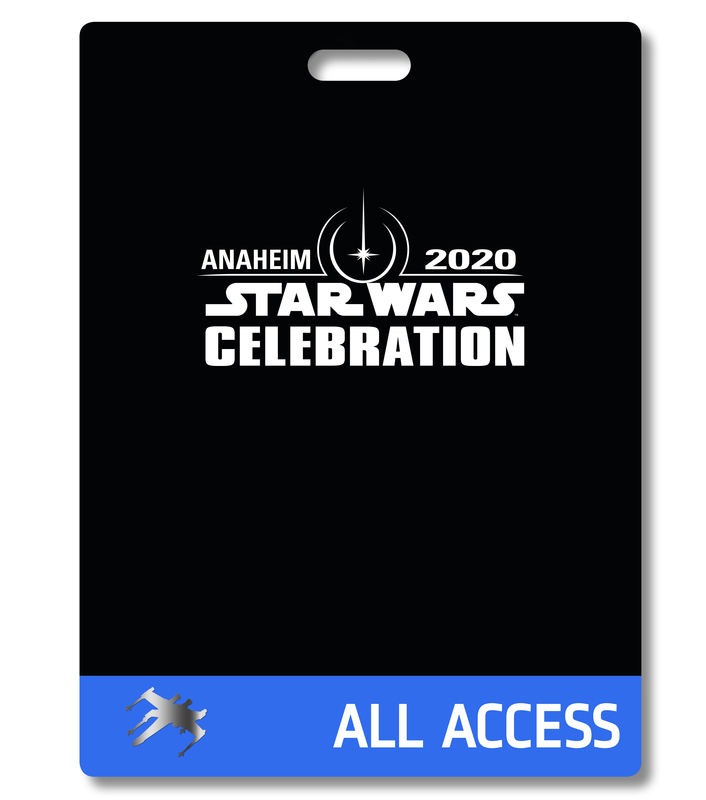 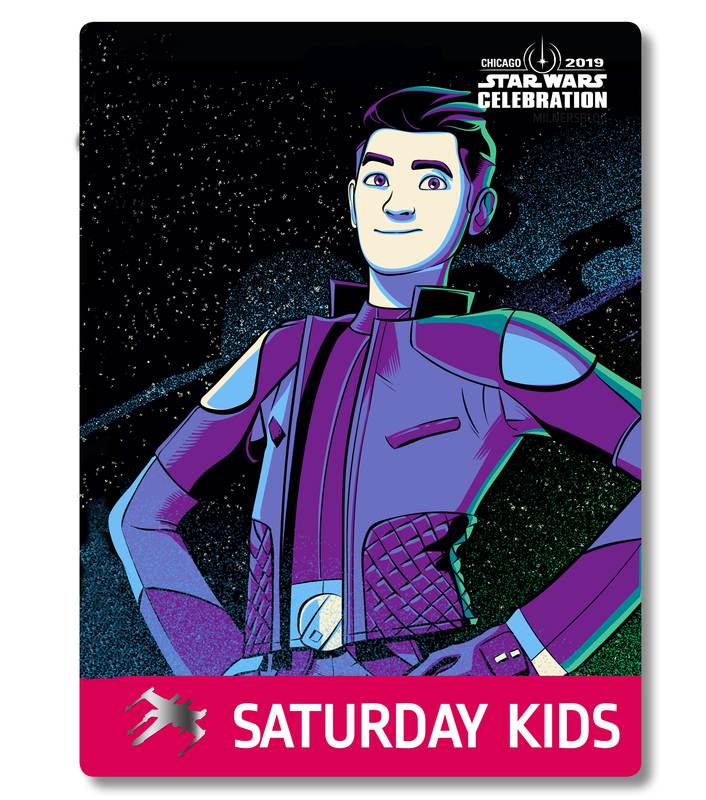 Interestingly Cristiano Siqueira banner contains 18 characters (if you include Luke’s hands and the Lightsaber) so I wonder if this is the base artwork for the Star Wars Celebration 2017 Badge Art and Passes?